It is good news for Xiaomi lover that Mi6 which is small compared to both will come with Snapdragon’s latest CPU. Also, it has 5.15 inch full HD display (1080 x 1920) having 4 GB or 6 GB of LPDDR4 RAM and 3200mAh battery which will be embedded and hence nonremovable. Mi6 will come with three storage variant includes 32 GB, 64 GB and 128 GB storage units and the phones will have dual Sim slots. Talking about optics front, it does nor support dual-rear camera setting but Mi6 may have 19MP Sony IMX400 sensor, and on the front, it will sport an 8MP ultra pixel selfie shooter. Mi6 smartphone will have Xiaomi latest operating system OS – MIUI 8 and may run on Android 6.0 Marshmallow. Well, if the previous rumors are to be considered, Mi 6 will come in three variants. One with the Snapdragon 821 SoC, the second one with a MediaTek Helio X30 processor, while the third version of the Mi 6 is expected to be powered by Qualcomm’s latest Snapdragon 835 processor. The price of Xiaomi Mi6 will be ranging from RMB 1,999 (Rs 19,000 approximately) to RMB 2,699 (Rs 26,000 approximately) for the respective variants. With comparison to the Mi 6. Xiaomi Mi6 Plus is larger it is expected to come with full HD display of 5.7 inches. 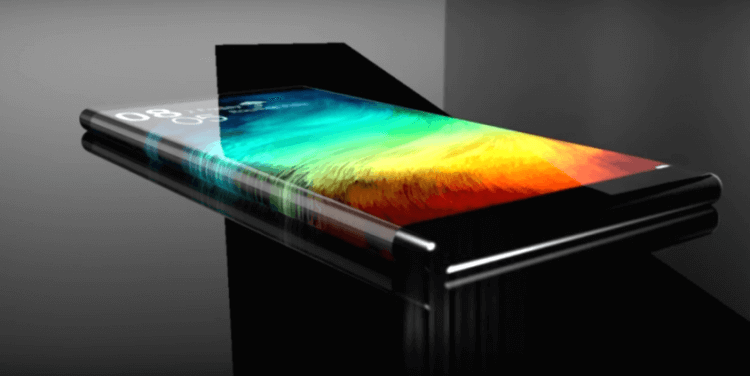 According to the specs sheet, Mi6 Plus will be having Snapdragon’s latest chip, backed up by 6GB of RAM. Also, it will run on Android Nougat based in MIUI 8. 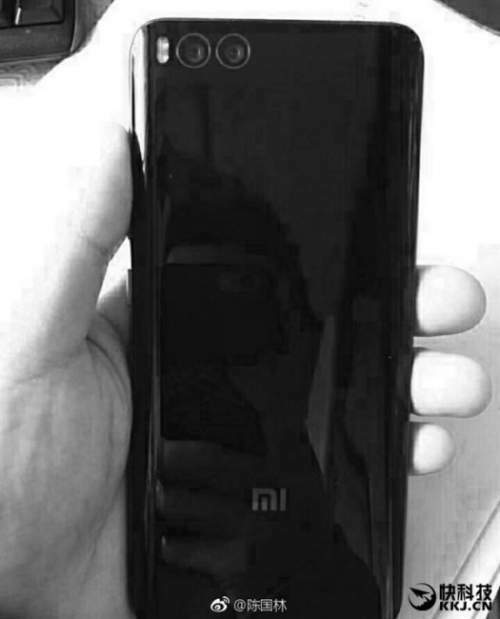 Previously there was a rumor that Xiaomi Mi6 plus will come up with 2k resolution but latest leaks suggesting that it will also have the same resolution as Mi6. Xiaomi Mi6 plus will release with two different storage variant of 64 GB and 128 GB with dual camera setup in which primary camera of Xiaomi Mi6 Plus will feature 12MP Sony IMX362 sensor while on the front it will consist of 8MP selfie shooter. Battery backup of this larger phone will also be larger with a battery of 4,500 mAh. Talking about price, Xiaomi Mi6 Plus will be little expensive than Mi 6 with price ranging between RMB 2,599 (Rs 25,000 approximately) to RMB 2,999 (Rs 29,999 approximately) as per leaks. So, Stay tuned to The Reporter-Times for latest updates about this duo and other hot topics.